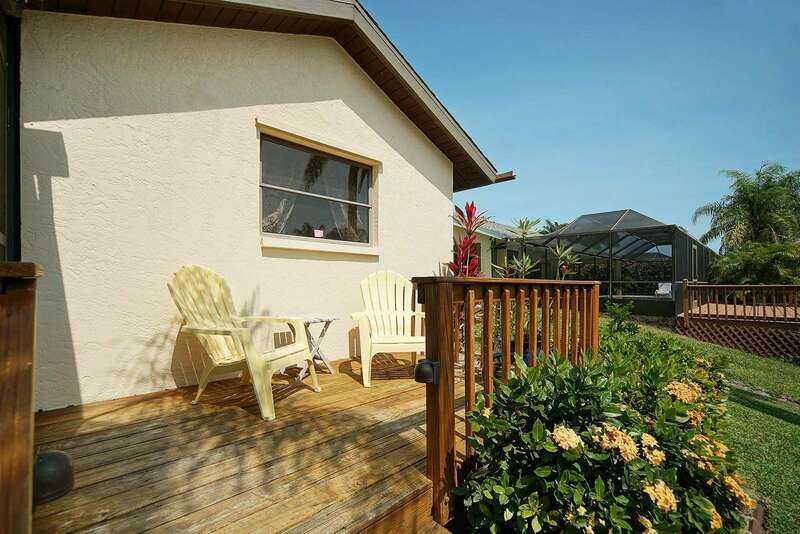 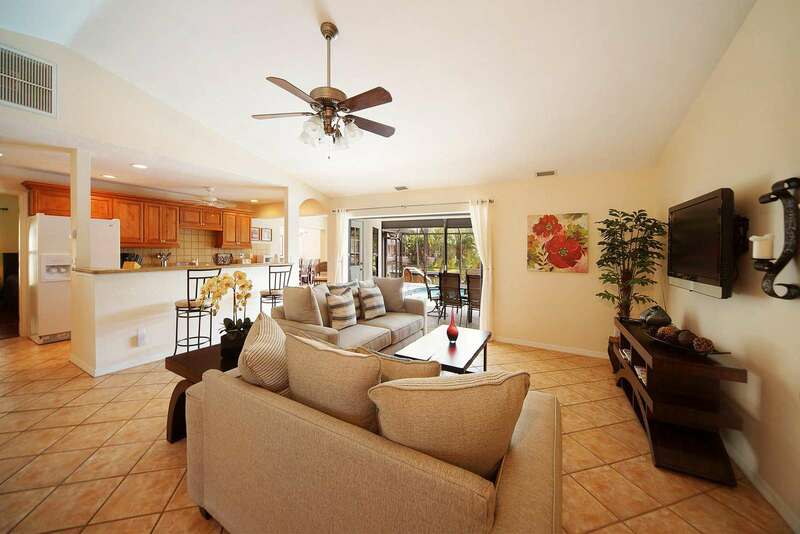 The Wischis Florida Home - Coral Sunrise offers your own private vacation paradise. 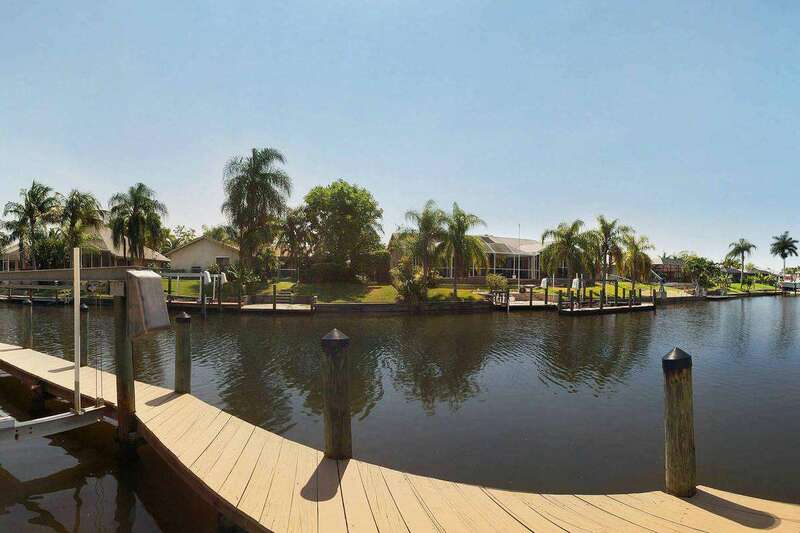 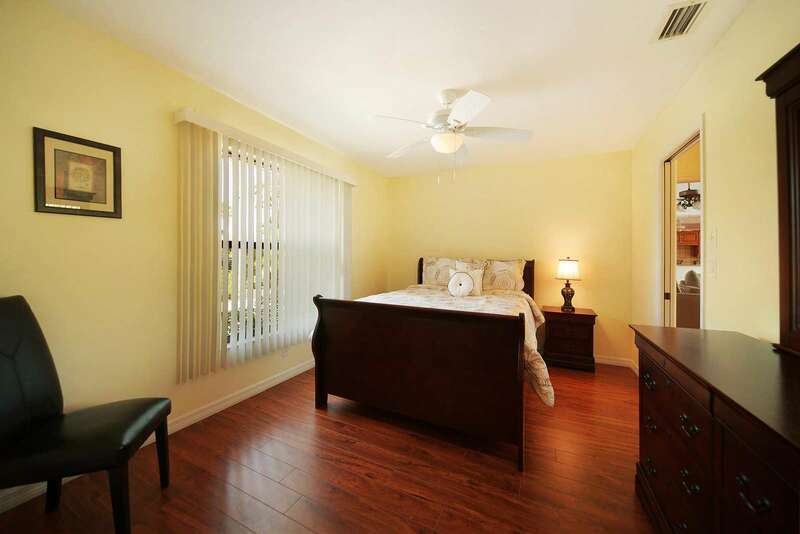 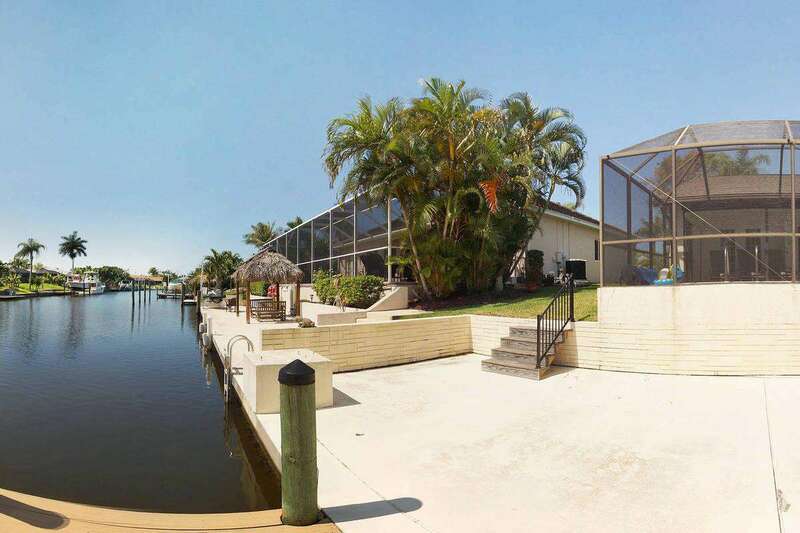 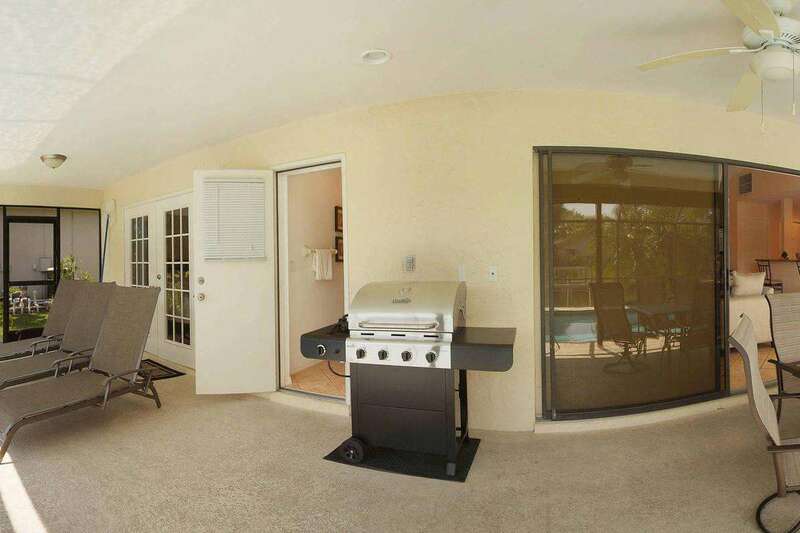 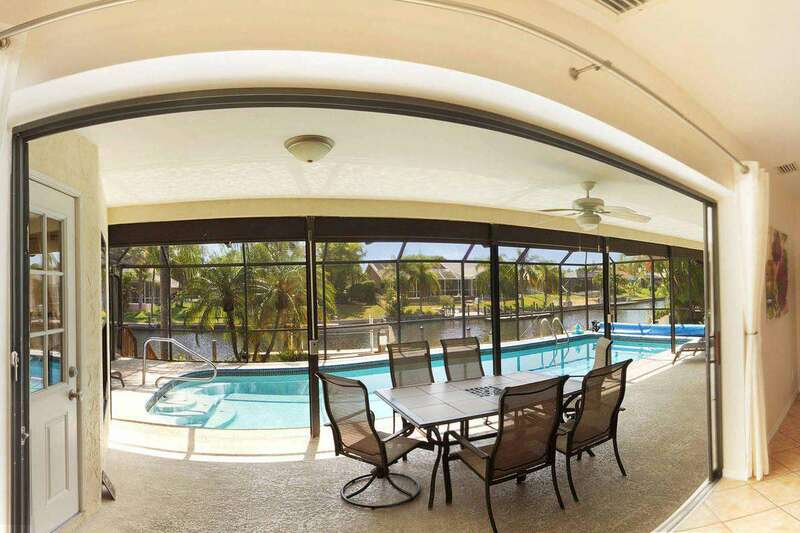 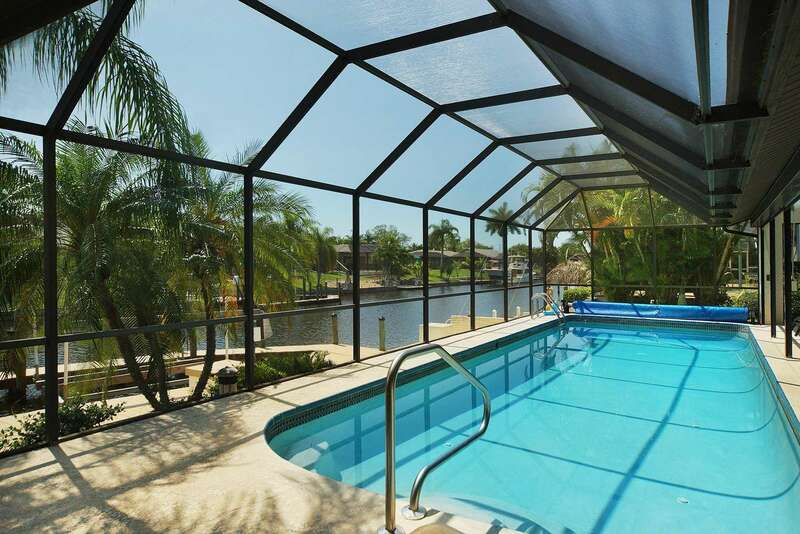 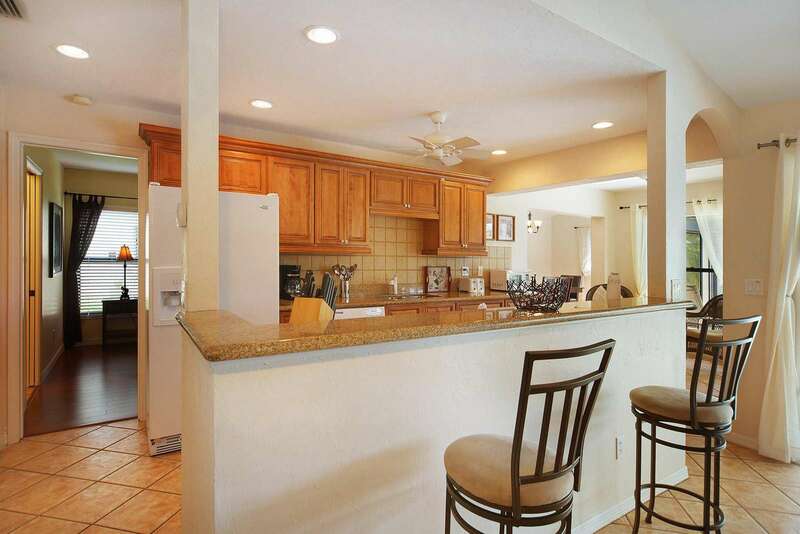 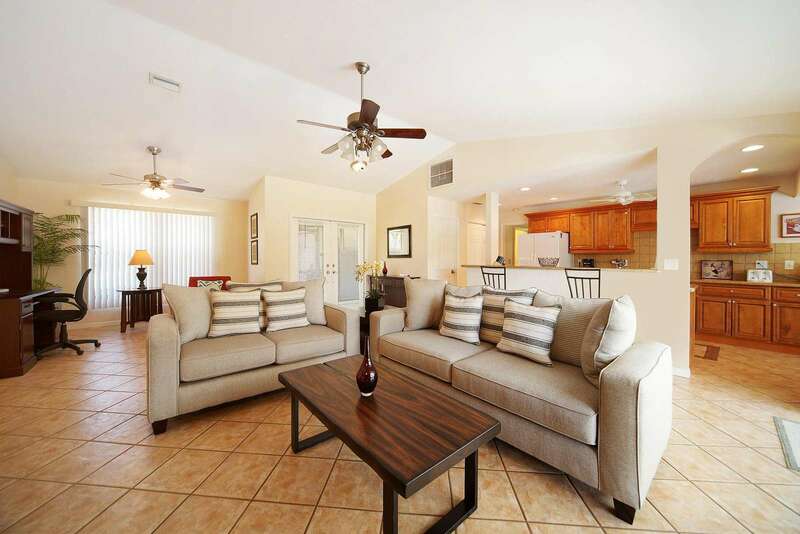 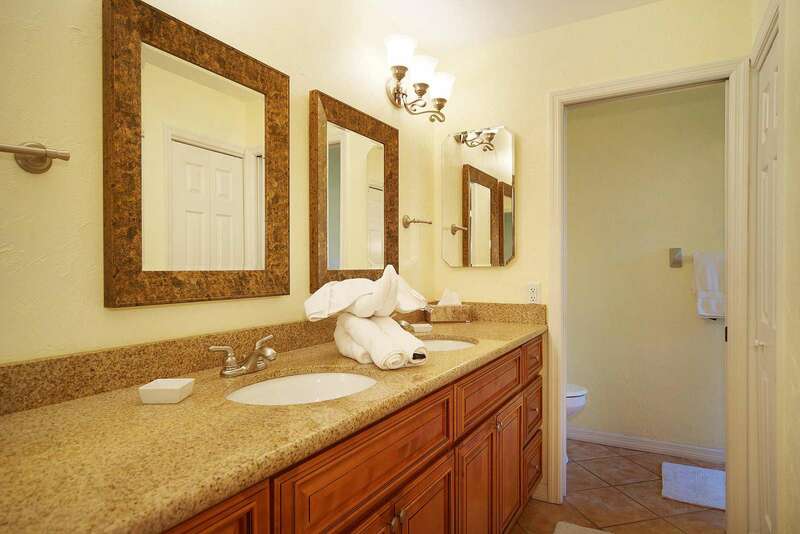 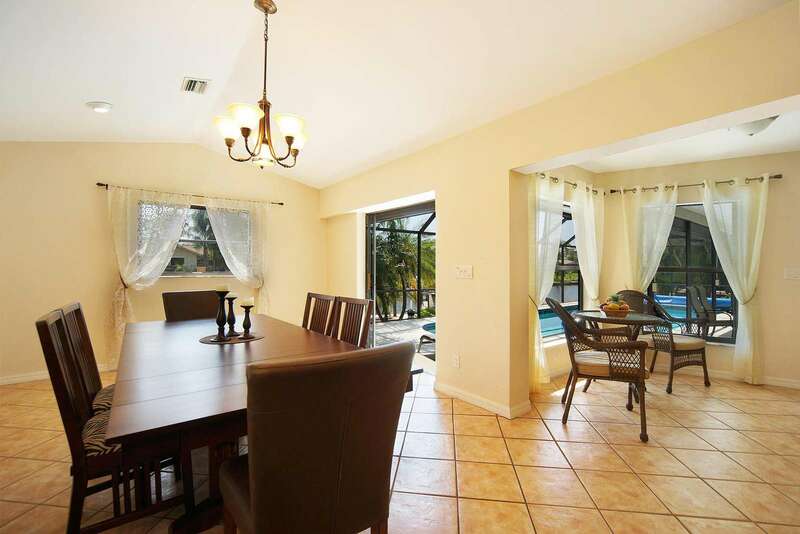 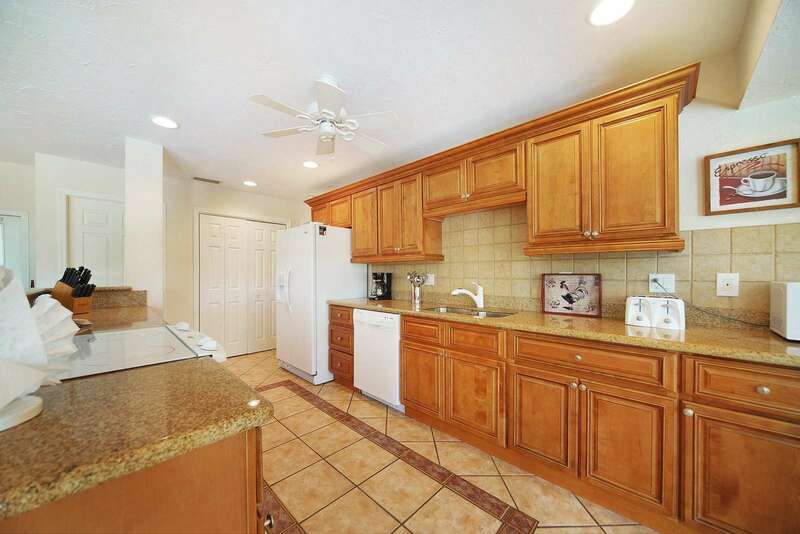 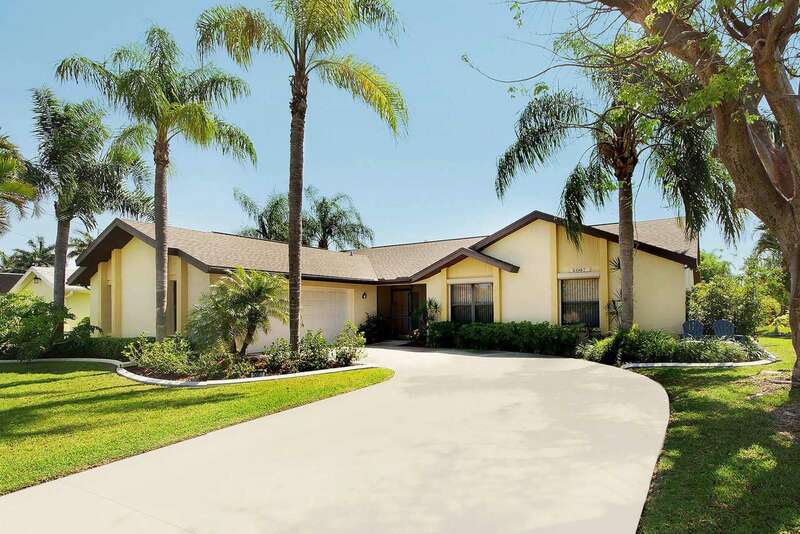 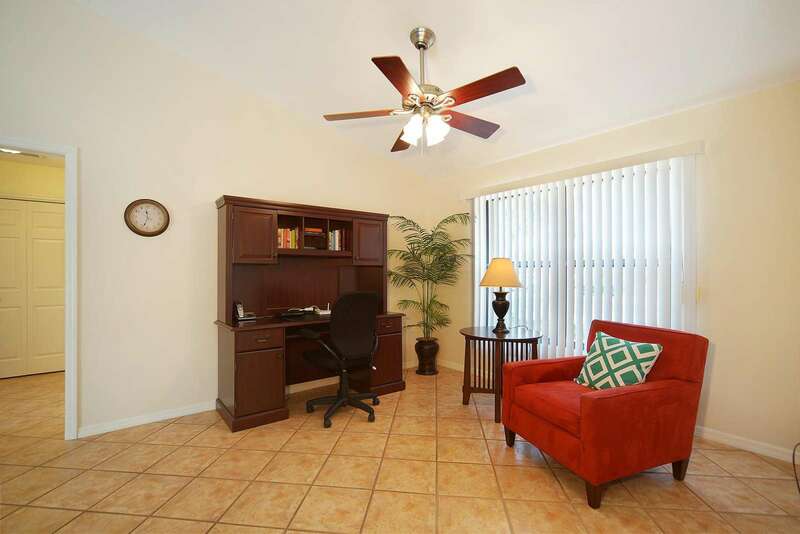 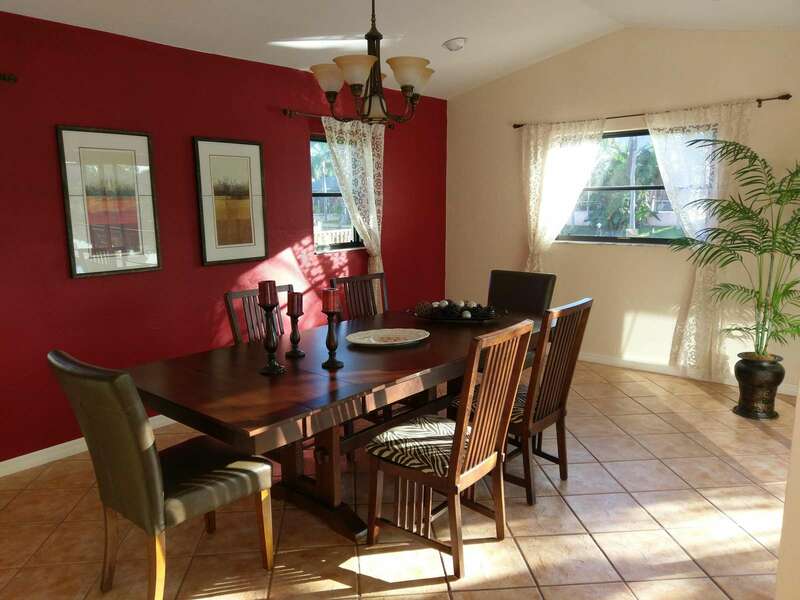 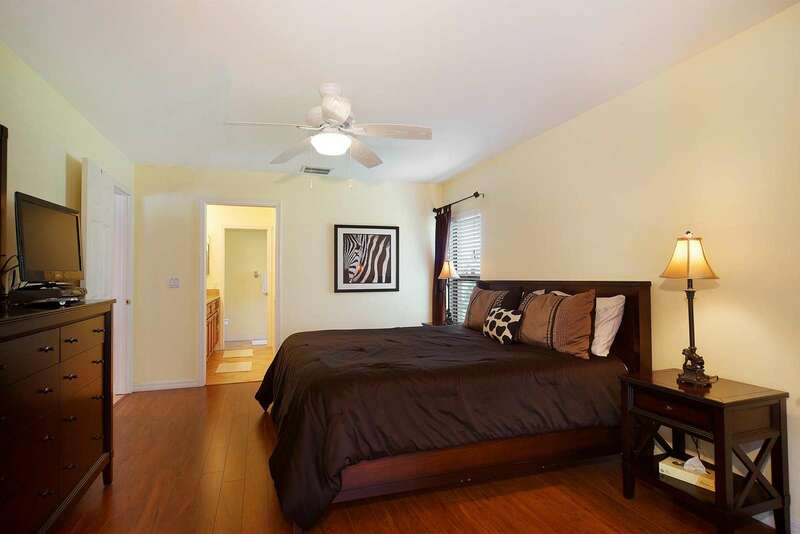 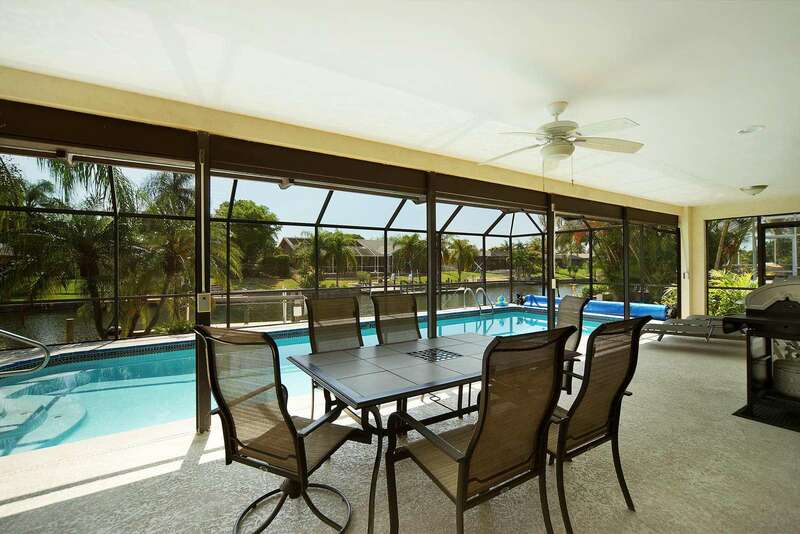 The vacation home in Cape Coral is a great offer for guests who want to spend their vacation in a nice vacation home on the water wtih direct gulf access. 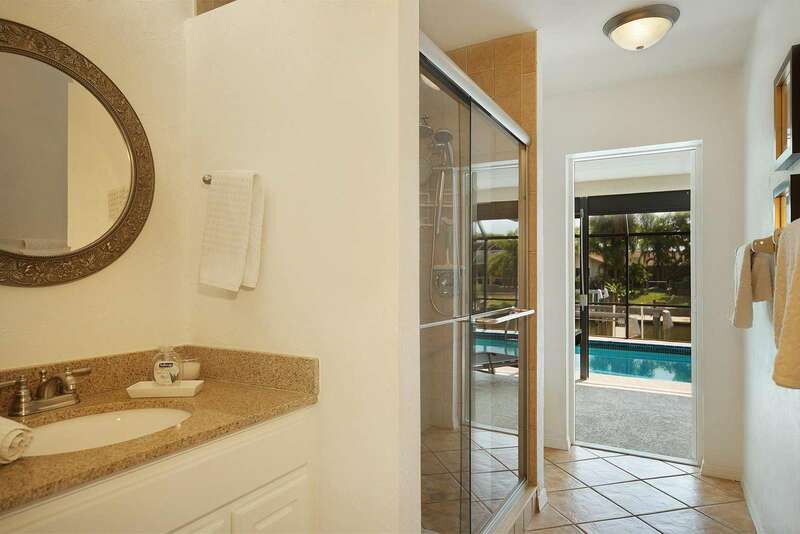 Paradise welcomes you to the Coral Sunrise. 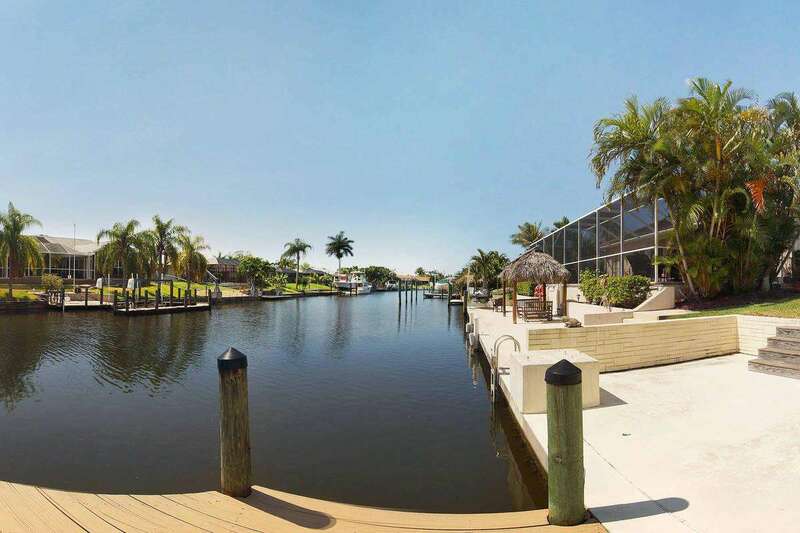 The vacation home is located in southwest Cape Coral on a canal with no brigdes, no lock and direct access to the Gulf of Mexico. 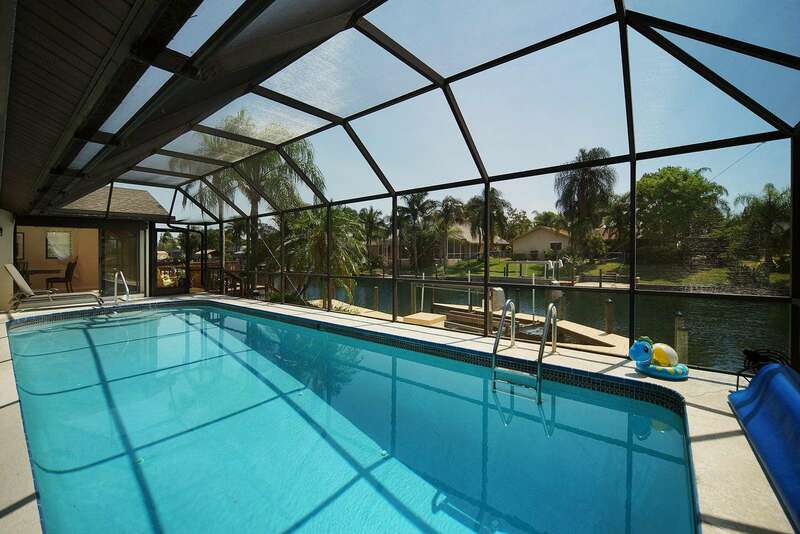 Enjoy the sun on the patio and the hugh dock and the heated pool all day. 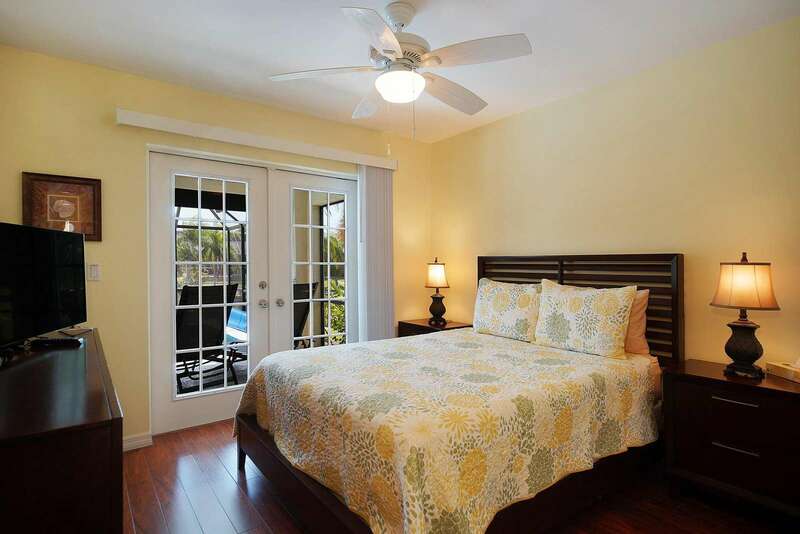 The vacation house has three bedrooms, two bathrooms, and is furnished in a tropical theme. 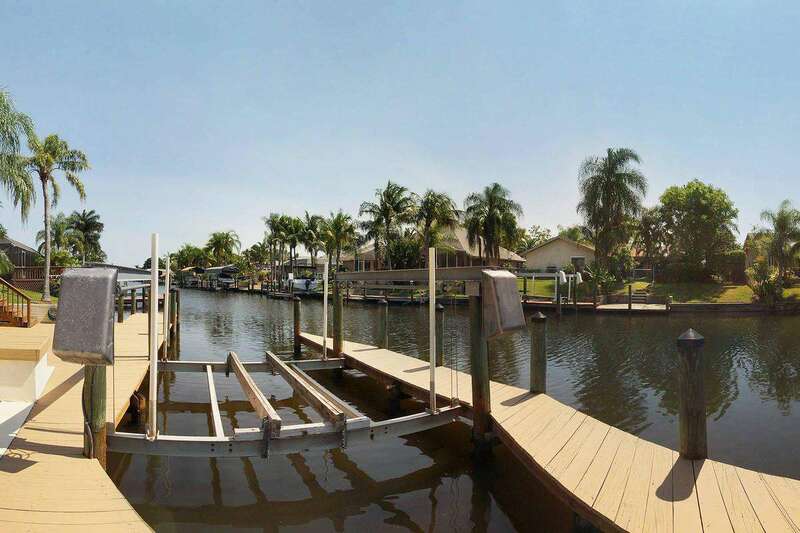 Boating is part of a Florida vacation, just like the beach and shopping, and since the Coral Sunrise is on the canal and has a boat dock, you can even rent a boat. 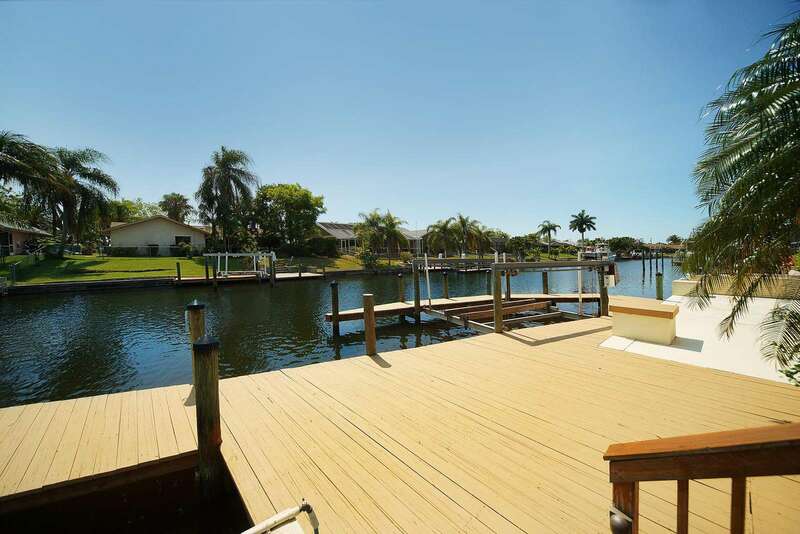 Find more information about boat rentals under the “Boats” tab.